The down-home Weaver family stars in this countrified drama set in Peaceful Valley where if things went any slower they'd be going backwards. Things pick up a bit when someone steals $50 from a widow. 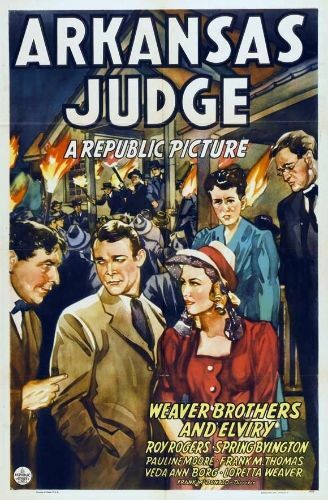 The townsfolk are outraged and Judge Weaver finds himself accusing the widow's cleaning lady of the crime. Unfortunately, the judge is very wrong.